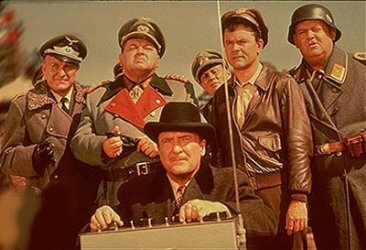 To me Hogan’s Heroes is exactly that and I bet Mel Brooks would agree. 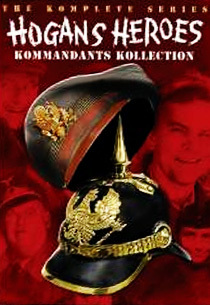 Hogan’s Heroes in French – the show is called “Papa Shultz.” Ummm okay, why? An interview about his book From The Holocaust to Hogan’s Heroes. Plus a documentary about his experiences during the war.